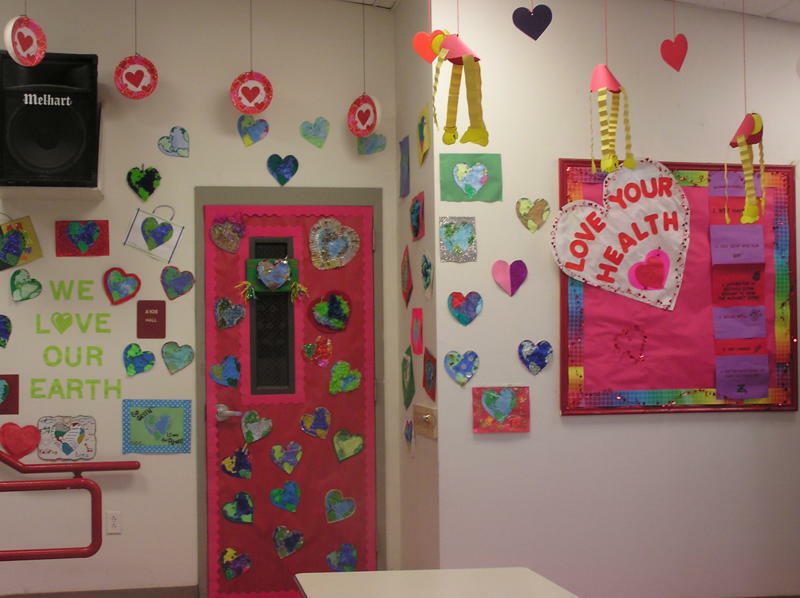 RG Herald: General Ricardo Sanchez Elementary Places 2nd in Cafeteria Contest! General Ricardo Sanchez Elementary Places 2nd in Cafeteria Contest! 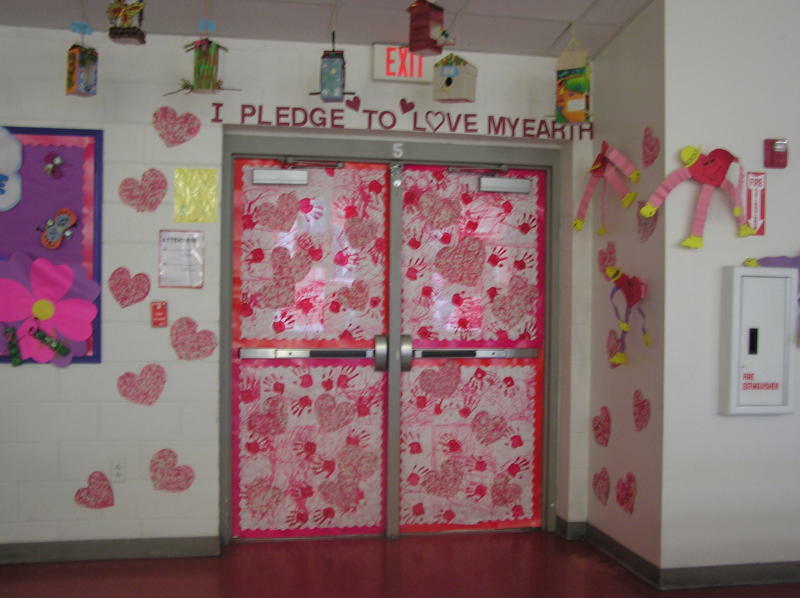 During February, General Ricardo Sanchez Elementary students and staff decided to send a message about the importance of loving our mother earth and taking care of it by beautifying the cafeteria with students’ crafts and positive messages. 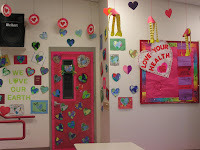 This joint effort placed General Ricardo Sanchez Elementary 2nd in the district cafeteria contest thus proving that the recipe for success is comprised of two main ingredients: teamwork and a cup of love.